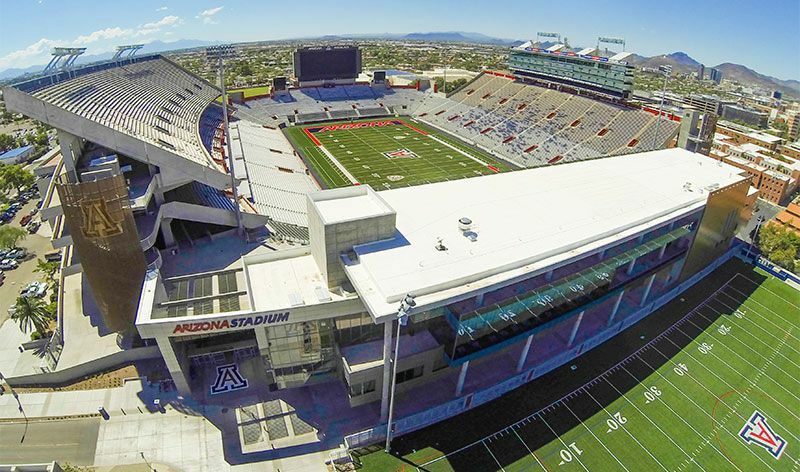 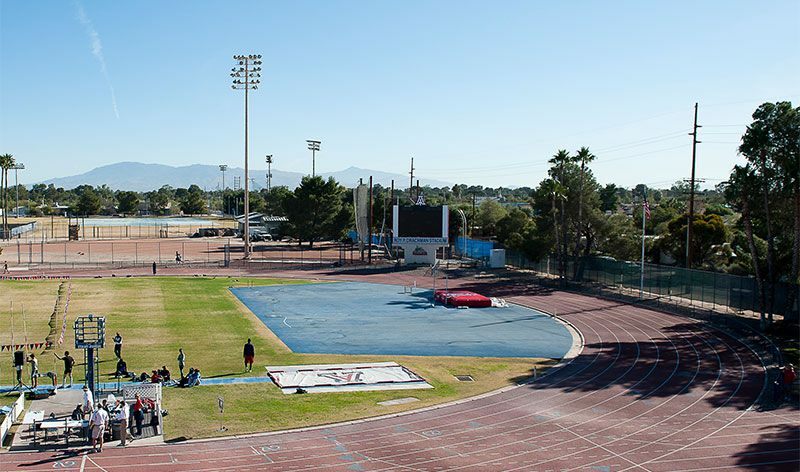 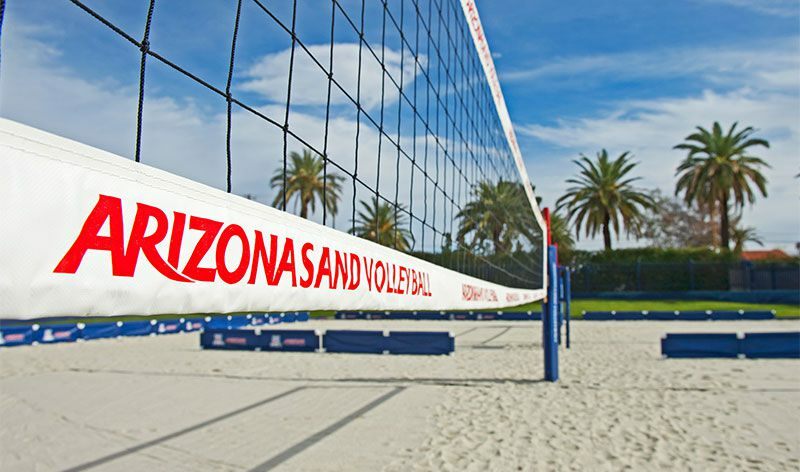 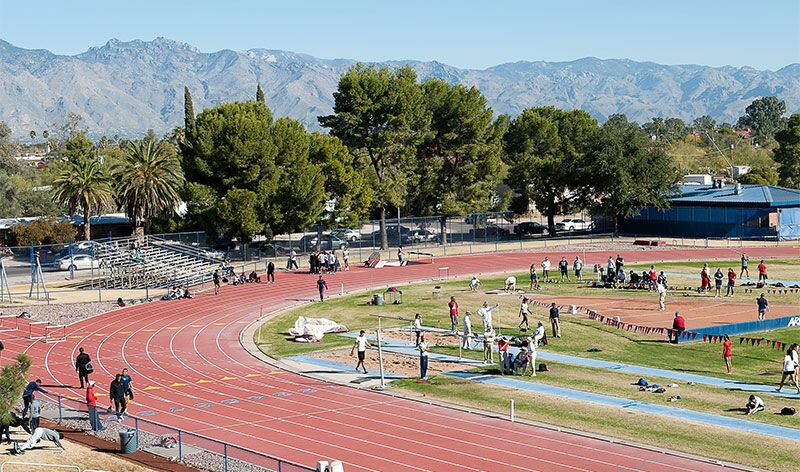 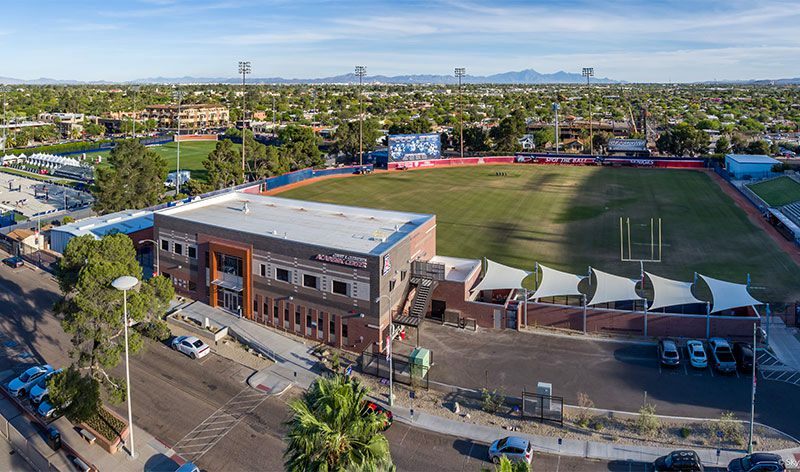 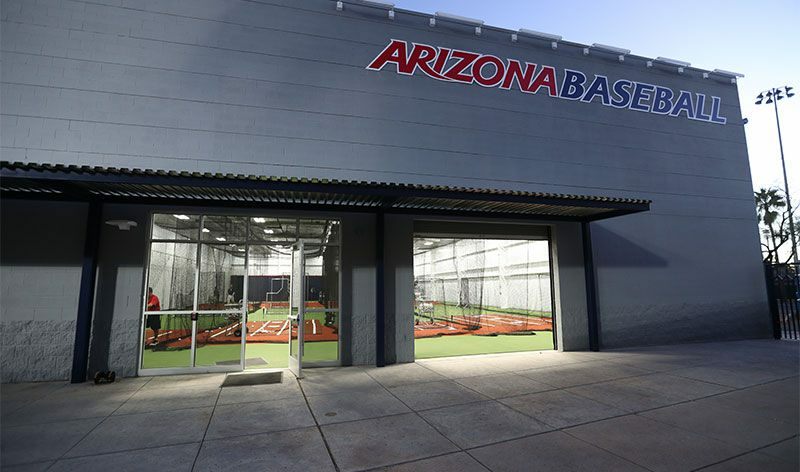 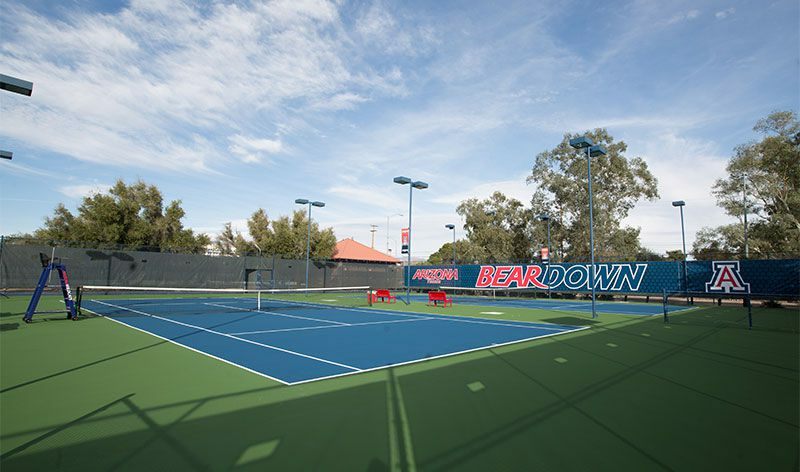 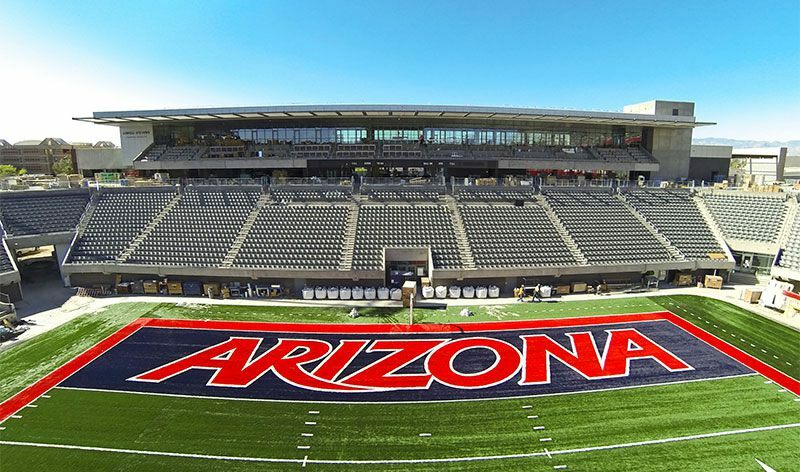 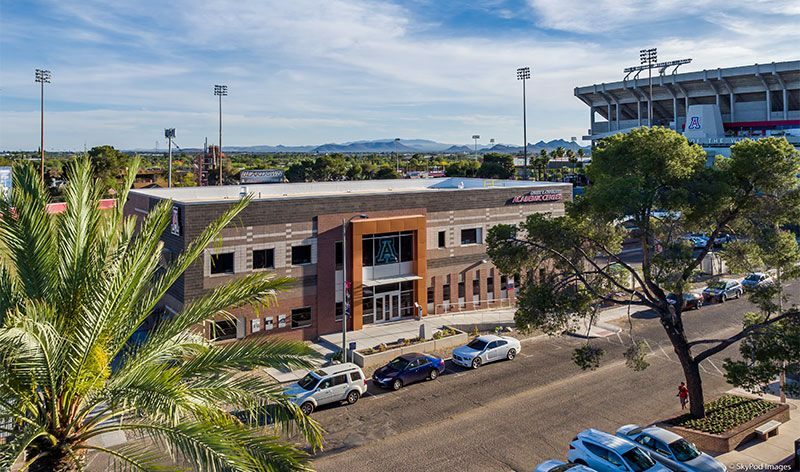 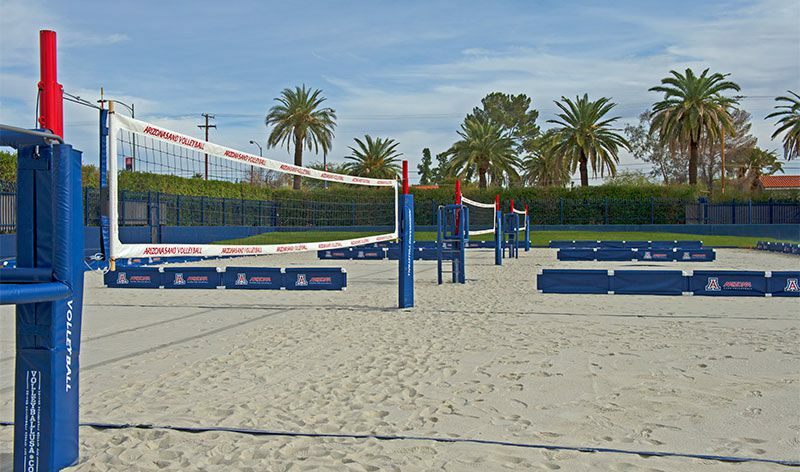 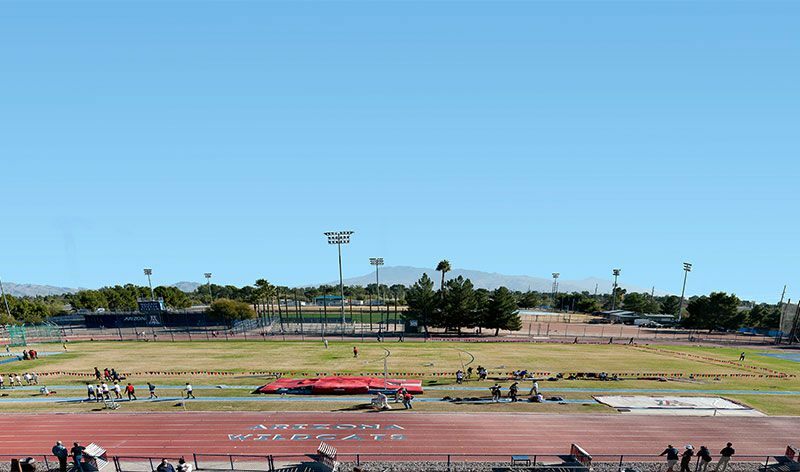 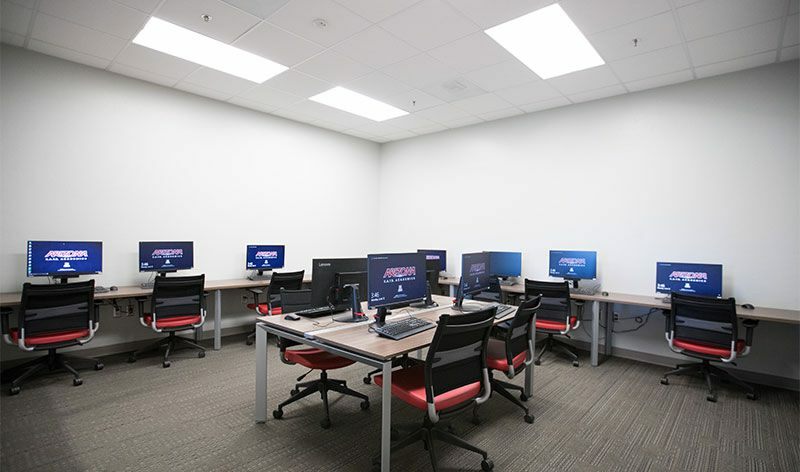 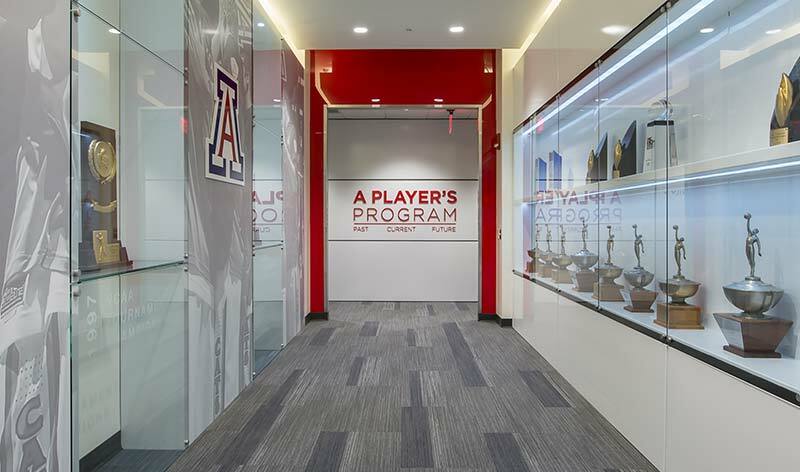 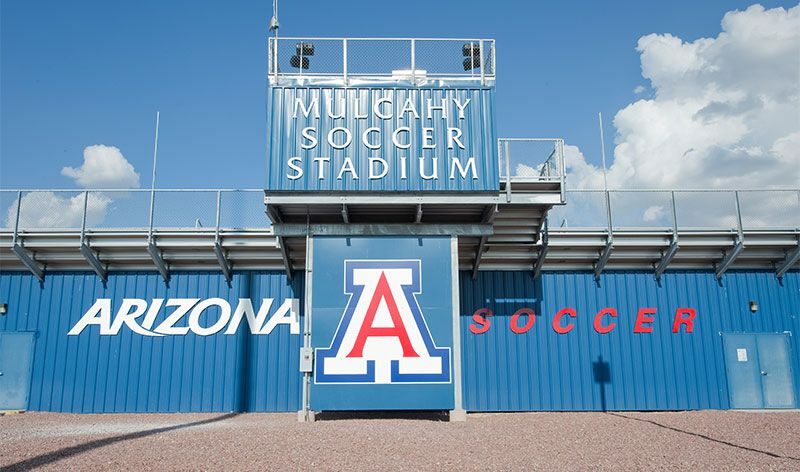 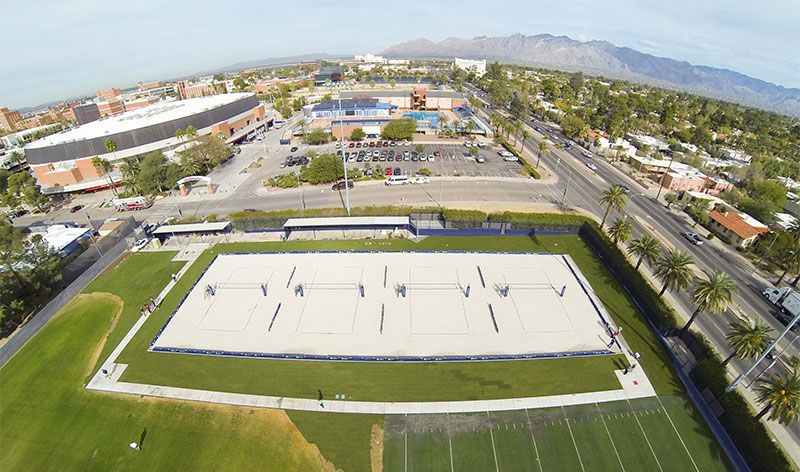 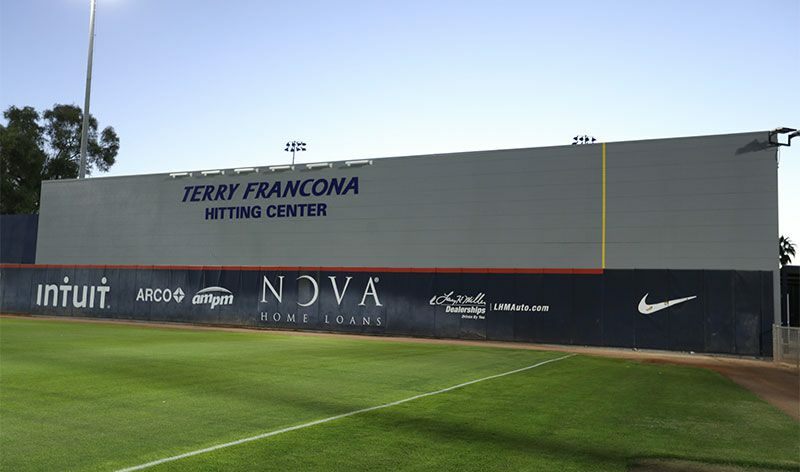 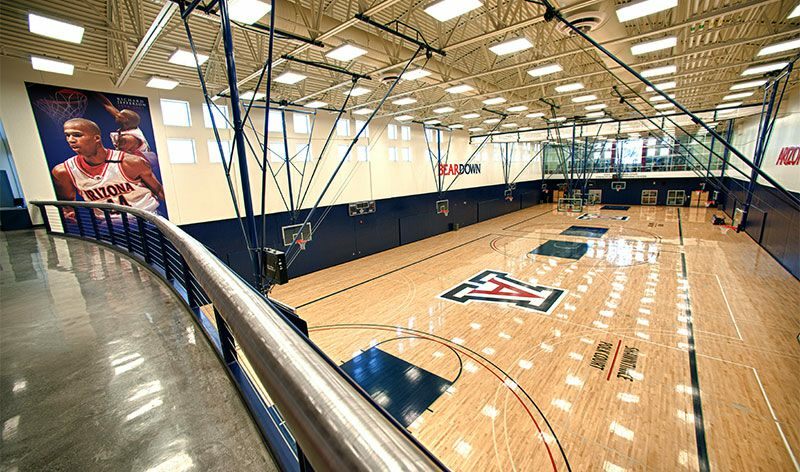 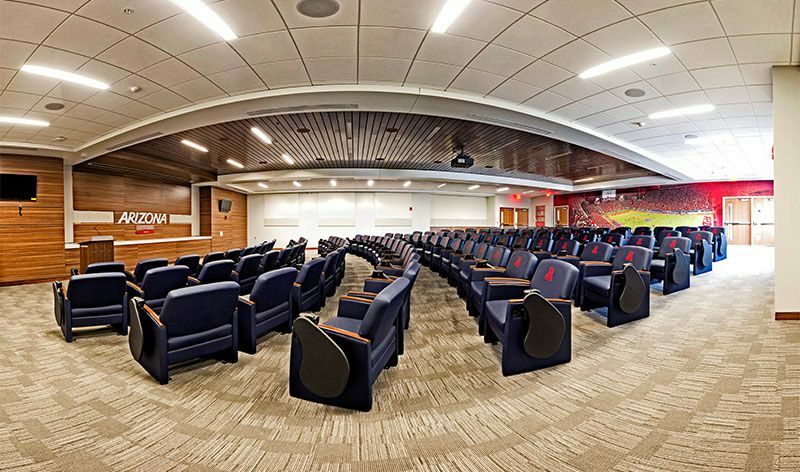 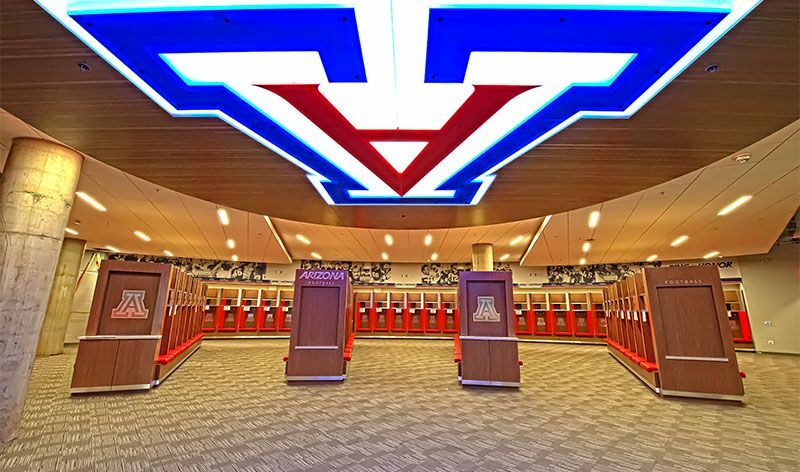 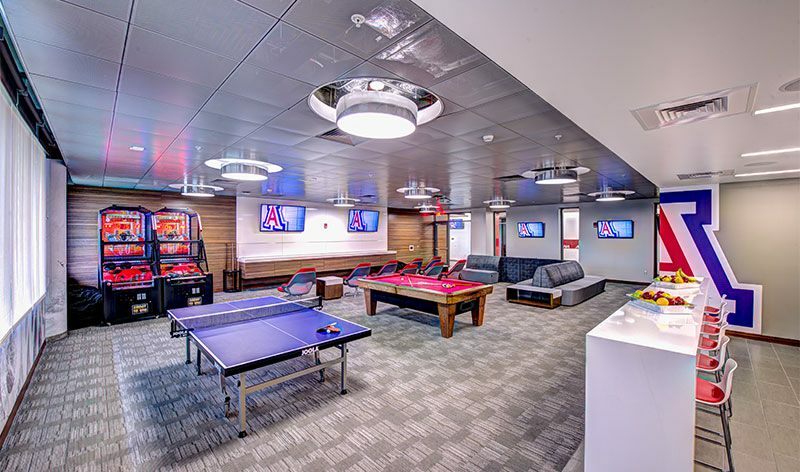 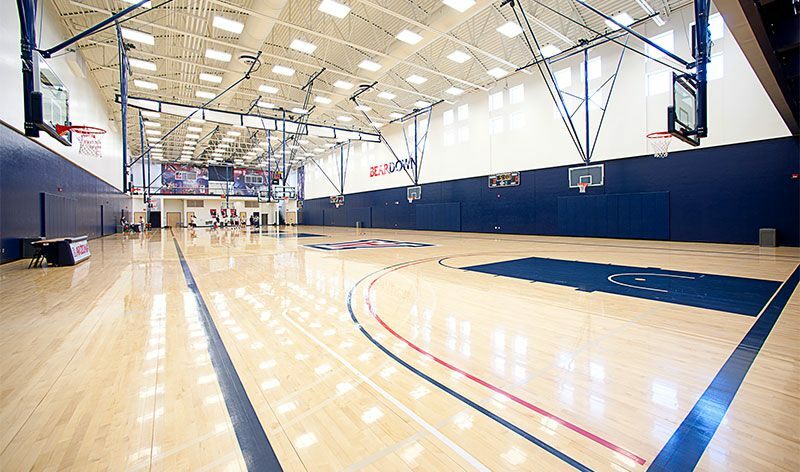 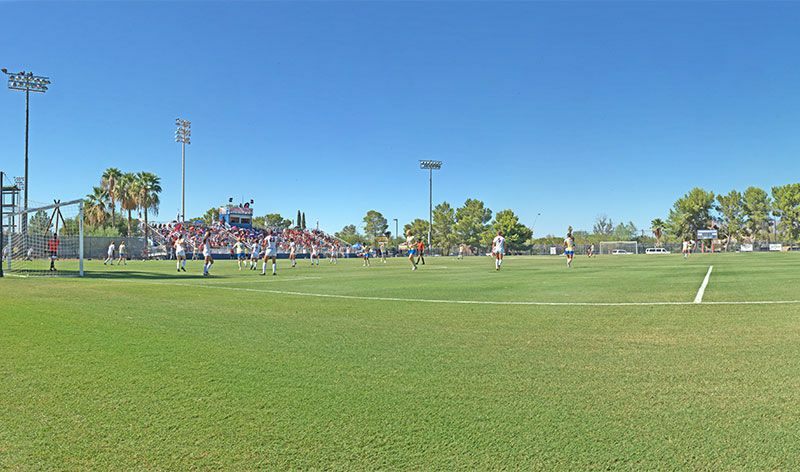 The Arizona Athletics Capital Campaign is a multi-facility project that supports all 21 sports programs and 500 student-athletes. 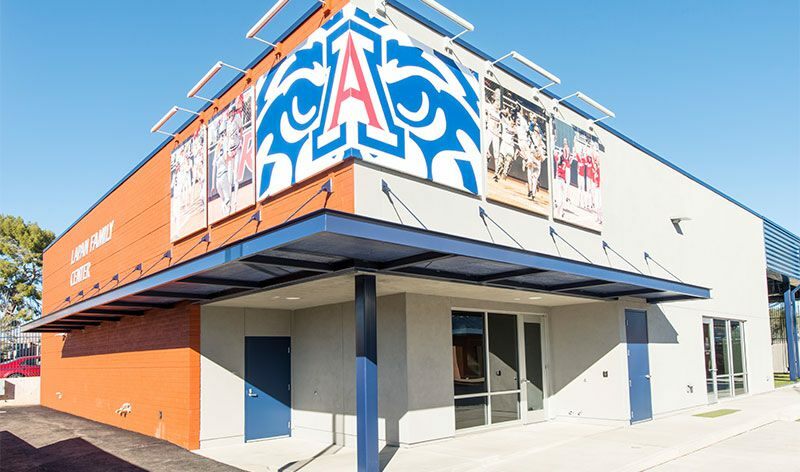 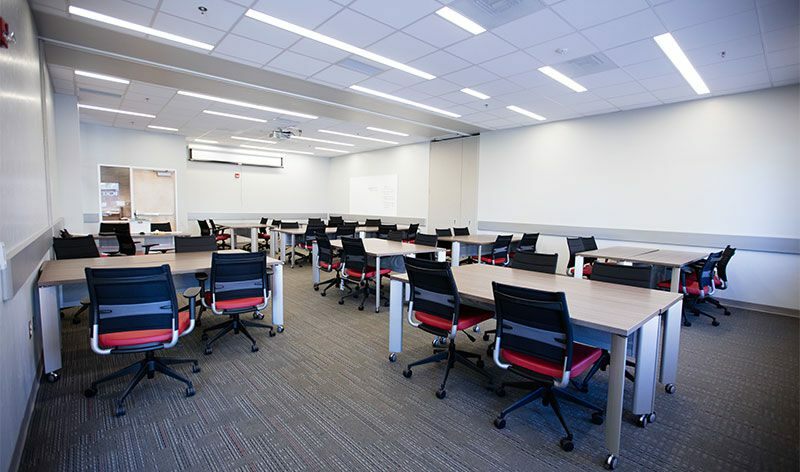 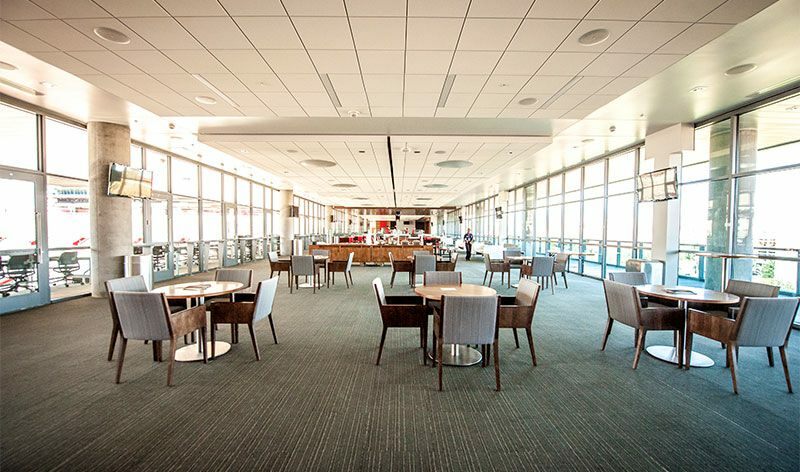 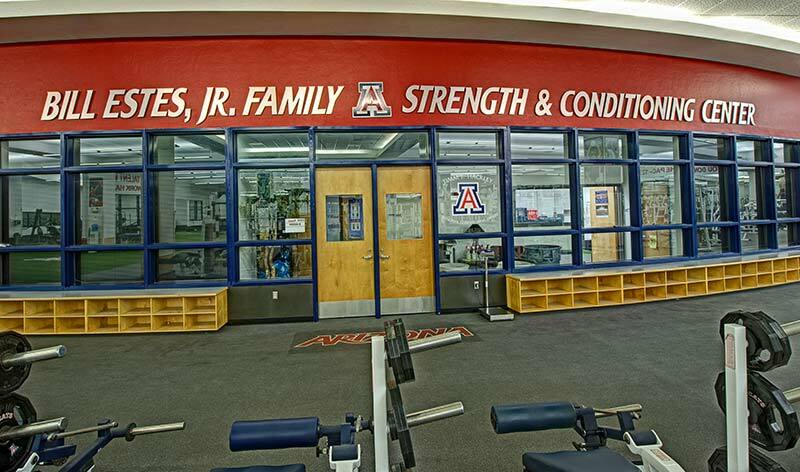 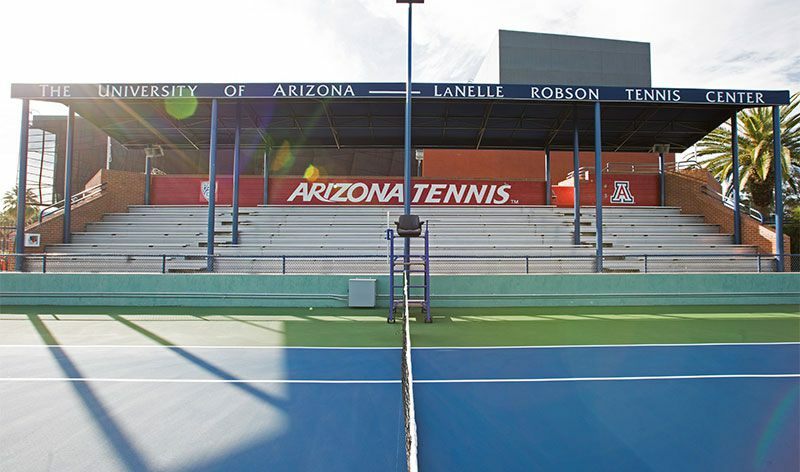 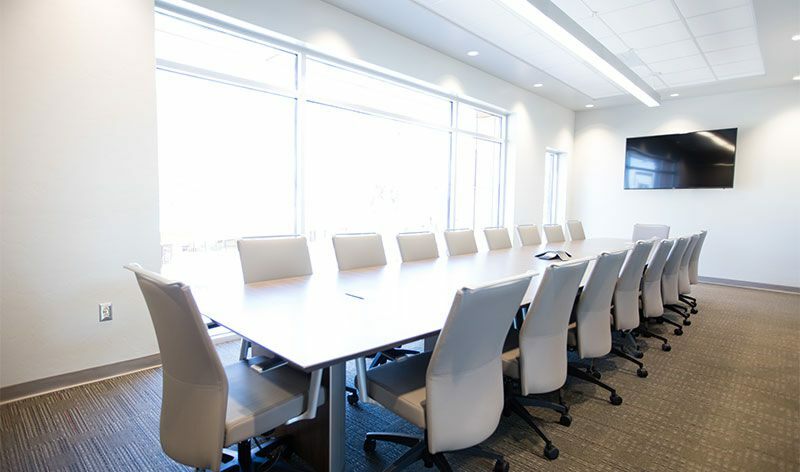 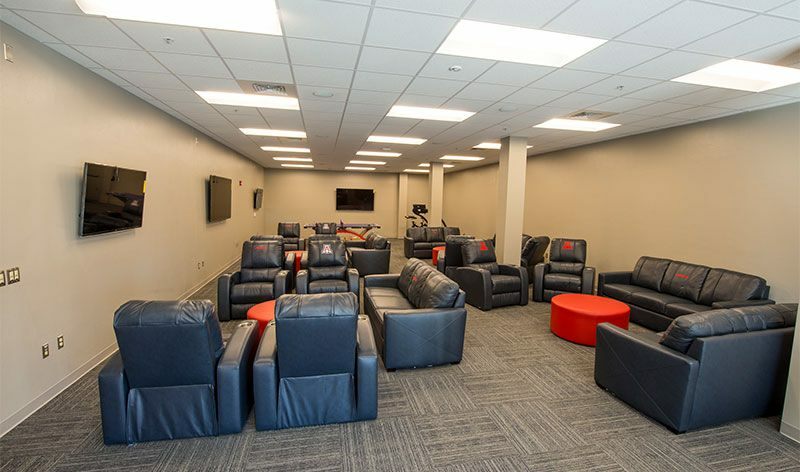 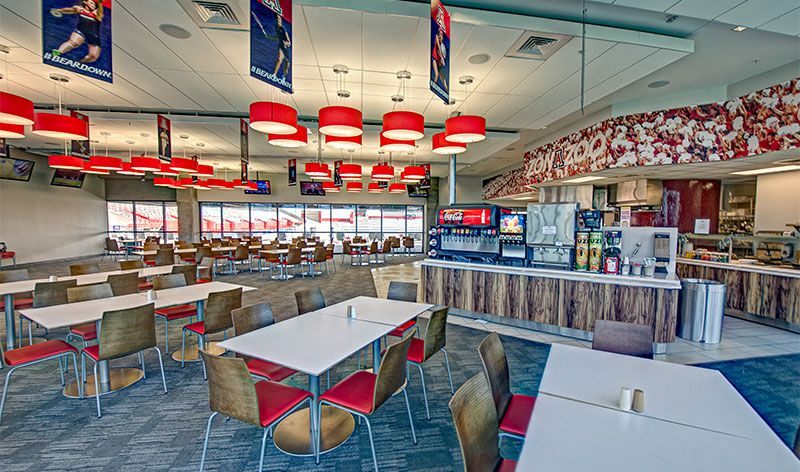 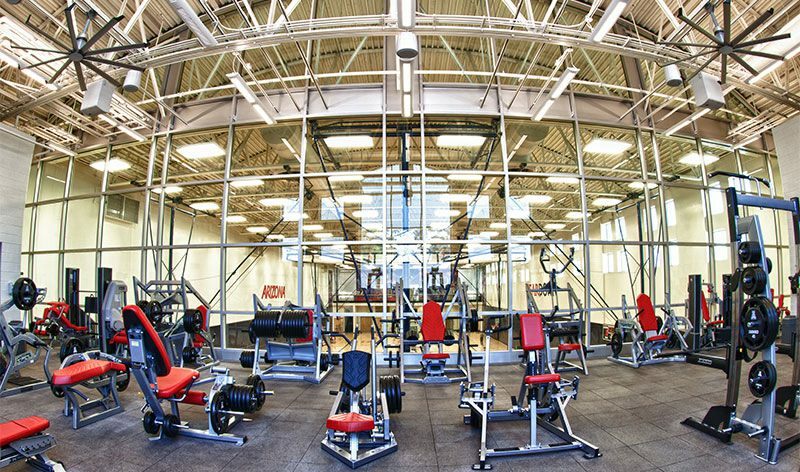 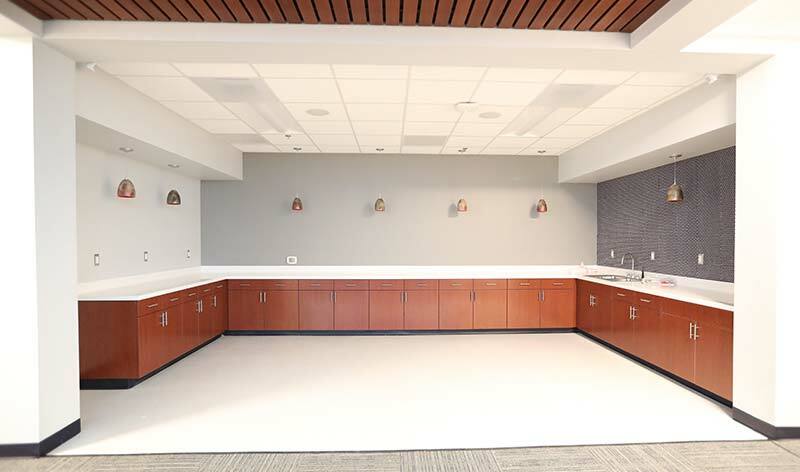 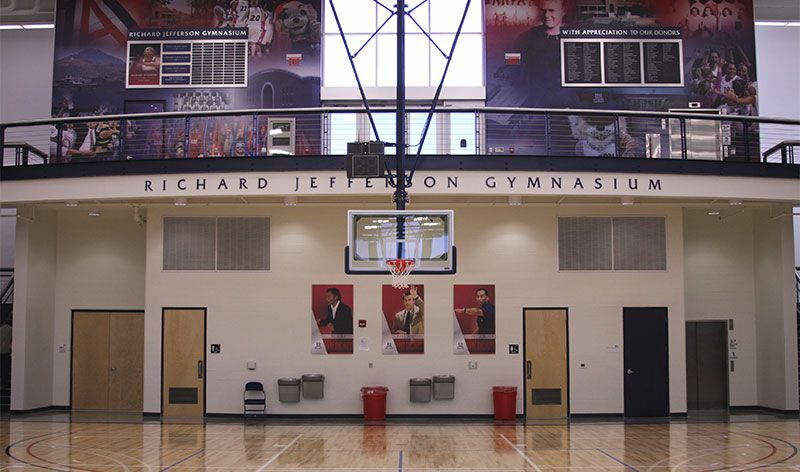 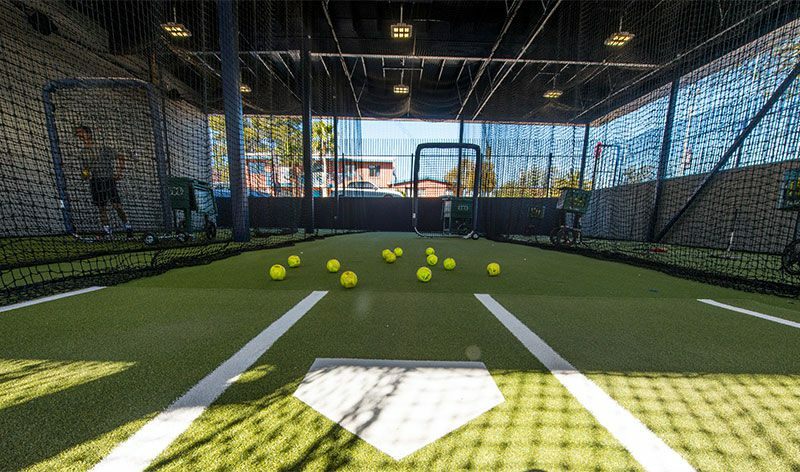 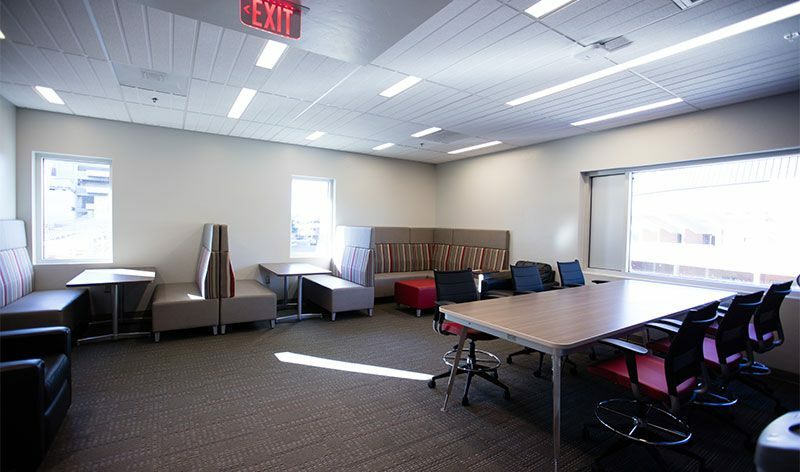 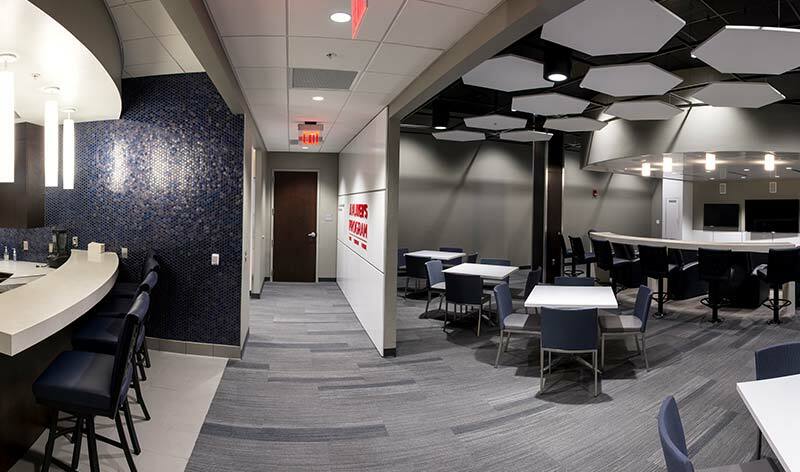 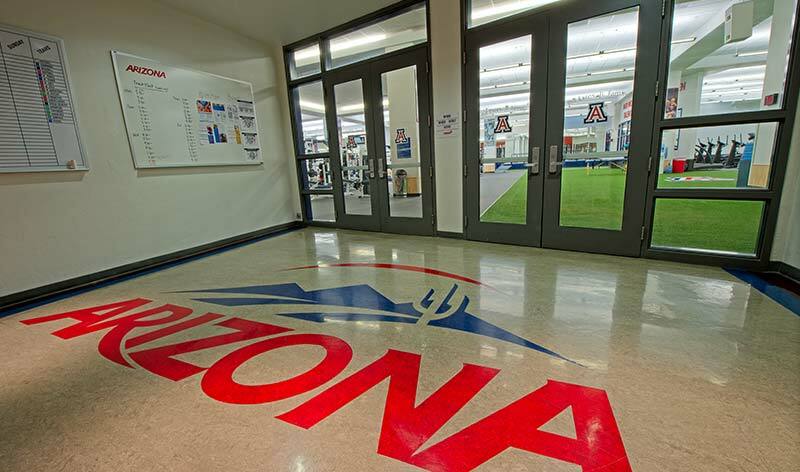 Since 2010 the Wildcat Club, through the generosity of our donors, has supported the enhancement of multiple facilities and projects. 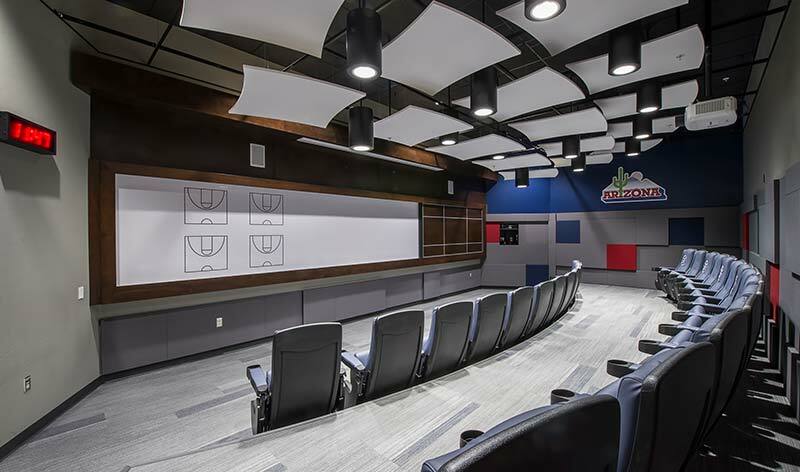 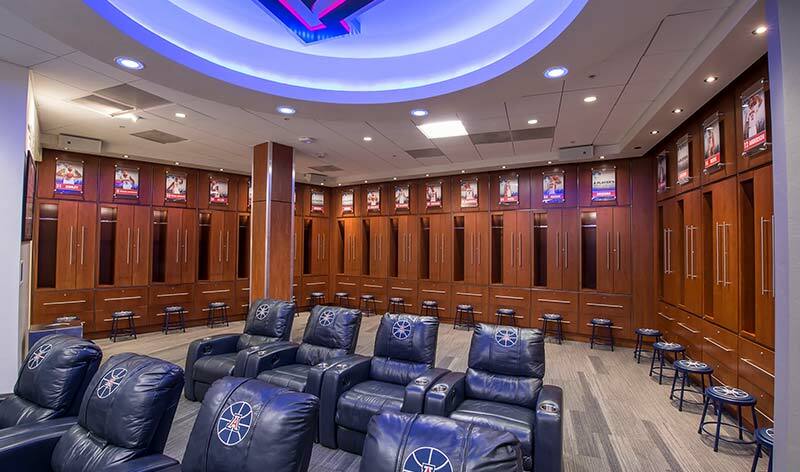 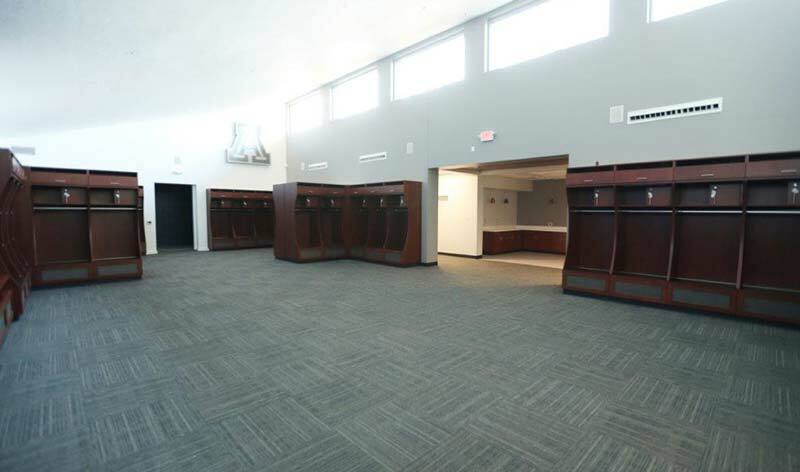 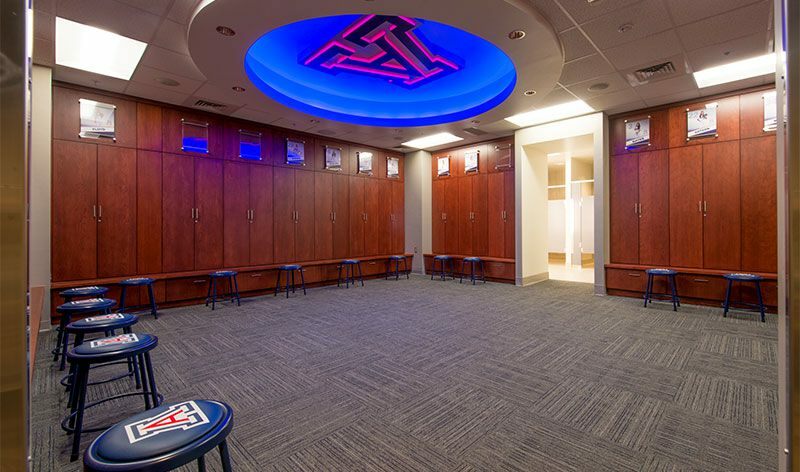 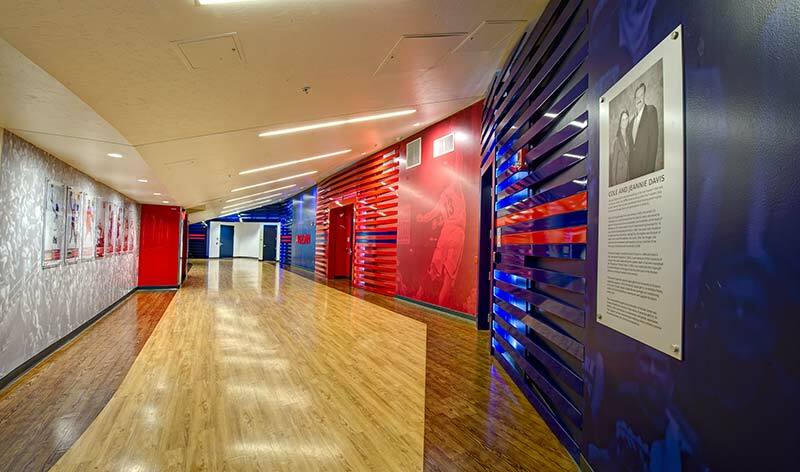 Cole and Jeannie Davis Men's Basketball Complex with upgraded locker rooms, new weight room flooring and turf.